In a surprise development, a young Indian woman allegedly raped by an Uber driver in New Delhi last year “voluntarily” dismissed the lawsuit she had filed in a US court against the web-based taxi company. Since the Indian woman was not named in the lawsuit, she was identified as ‘Jane Doe’. There was no further mention in the court papers about why the case was dismissed and under what terms. The woman’s attorney Douglas Wigdor could not immediately be reached for a comment. The woman had filed the lawsuit against Uber in January this year alleging that Uber does not adequately screen its drivers and its “negligence and fraud” lead to her being sexually assaulted and humiliated. She had sought an unspecified amount of damages and compensation for the “physical and monetary” harm and the damage to her “professional and personal reputations”. 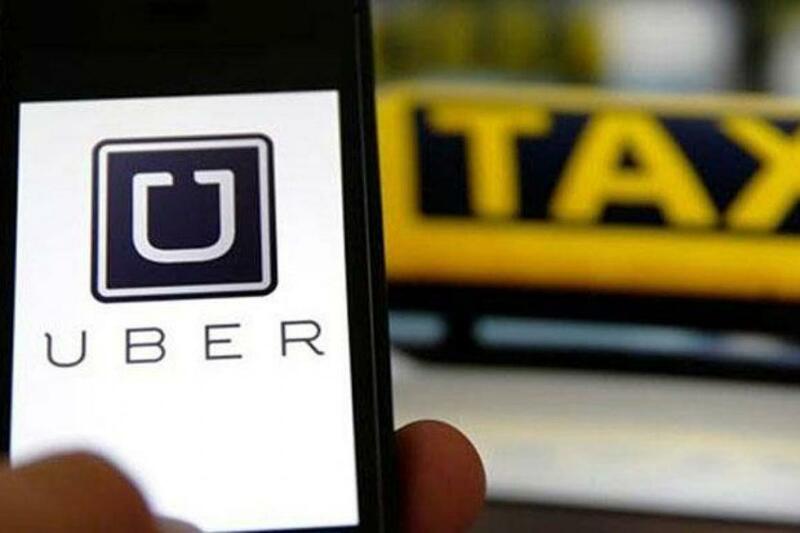 The lawsuit had said that had Uber done a basic background check on its driver Shiv Kumar Yadav.